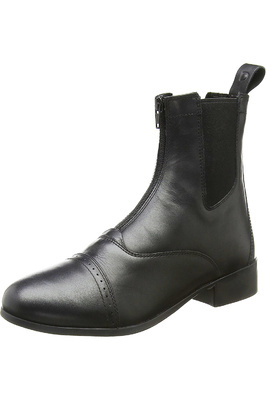 Teamed with sleek, stylish gaiters, black short riding boots give you the competition. 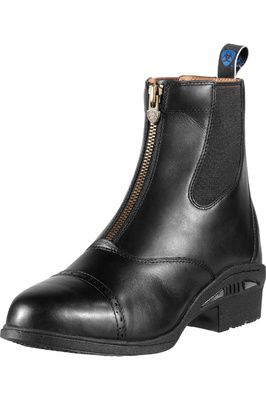 Tall boot appearance you have always wanted at an affordable price. 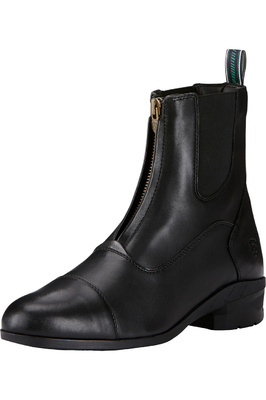 This is also a great solution if off-the-peg boots don't fit you. Gaiters are the perfect way to protect your legs in the saddle. 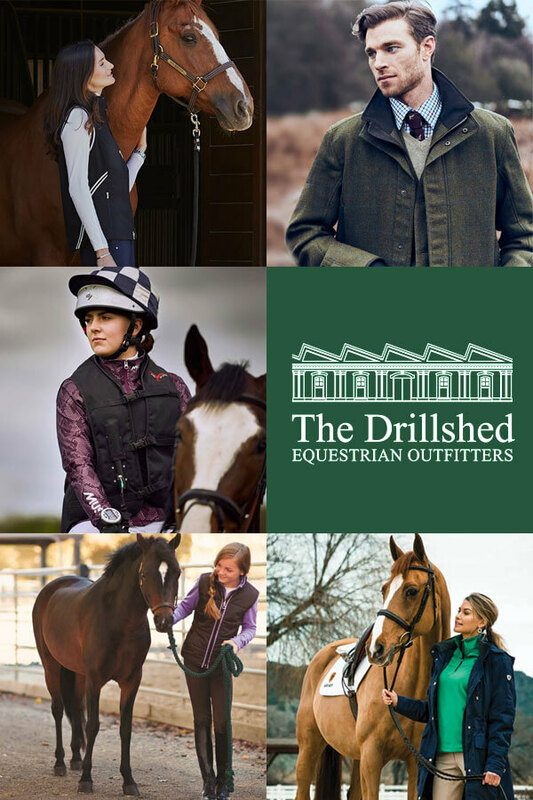 Choose from your favourite brands such as Ariat. You will be sure to find a quality boot for you.